Juventus winger Milos Krasic is only interested in a move to one of Europe's big clubs, according to his agent Dejan Joksimovic. The Serbia international failed to secure a starting place in Antonio Conte's team last season, but with a host of Russian and Italian clubs leading the race to sign the 27-year-old, his representative has confirmed he will think only of a move to England, Spain or Germany. Tottenham had a loan bid accepted for Krasic in January, only for the winger to turn down the deal as his preference, reportedly, was a permanent move. "Are CSKA Moscow, Zenit St Petersburg or Anzhi Makhachkala interested?" he toldCalciomercato.com. "The papers can write what they want, but I am Milos' agent and I guarantee that no offers have arrived. "In any case, the situation is clear - he will not return to Russia, or go to the Turkish league, he will only accept offers from top English, Spanish or German clubs. "Juventus did not let him leave when there was interest from Inter and some Premier League clubs [in January]. "If no top club tries this time, Milos will not move. He is prepared to stay and spend a year not playing. He believes he will get chances at a higher level. The discussion does not change and he will not drop down." 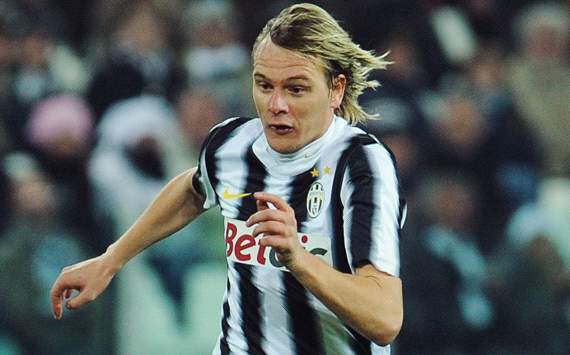 Krasic made only seven Serie A appearances for the Bianconeri last season, and managed to score a solitary goal.